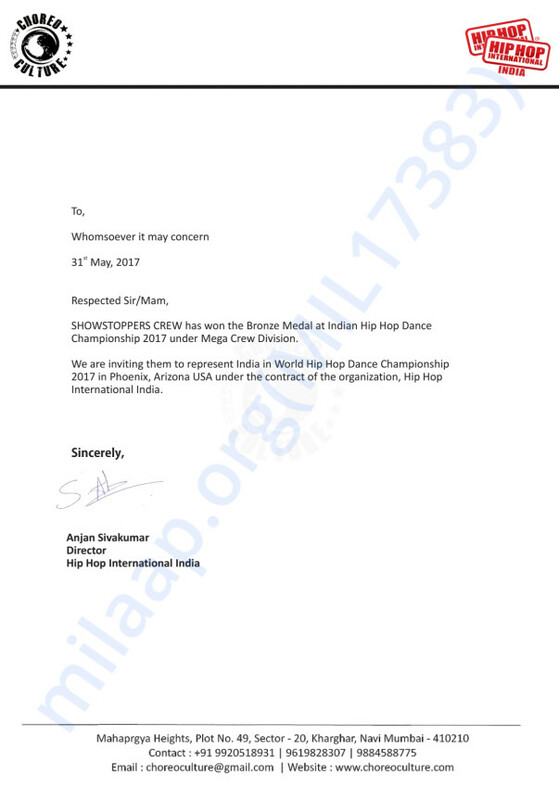 We recently qualified to represent INDIA at the Hip Hop International 2017, to be held in Phoenix, Arizona, United States. A letter of approval has been attached below. 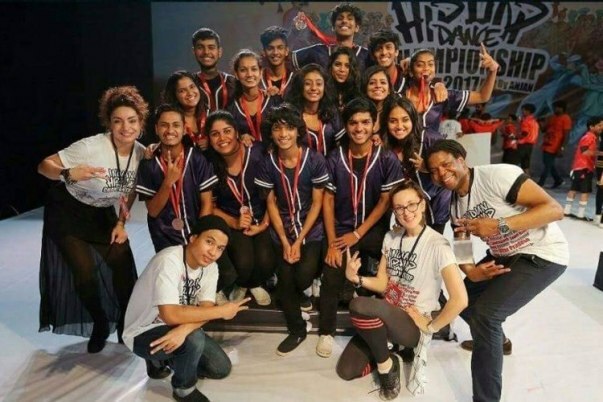 We are a college based dance crew from Manipal, who with their hard work and passion for dance have achieved a medal at the national level dance competition. 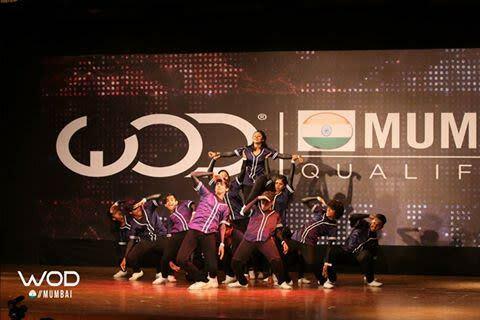 We didn't have a studio, nor we had a mirror for practice, the only thing that we had was our passion for dance. We would like to achieve more and get laurels to our country by putting in more effort than we already are and also inspire others to never give up on their dreams. But, the only thing we need is your support. And just like us, hope that even you would like to see 'tricolor' at world stage. We have successfully completed the journey and are happy to announce that we were the highest Indian team to get placed in HHI 2017. Thank you everyone for the help and support. Without you all, this wouldn't be possible. With only a little more than ten days to go, we are all set to achieve one of the biggest milestones in the dance industry thanks to all your support! Hope to make you proud! We need a last push to make our dreams come true! We are at our final stages. 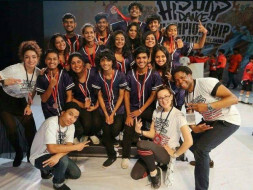 We depart on 4th august for the Hip Hop World Championship to USA. Please help us make our dream come true! Only 1 Lac more required out of the total Funds. The choreography has been done. Practise has reached it's final stages!